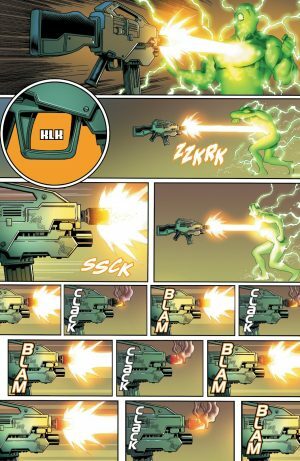 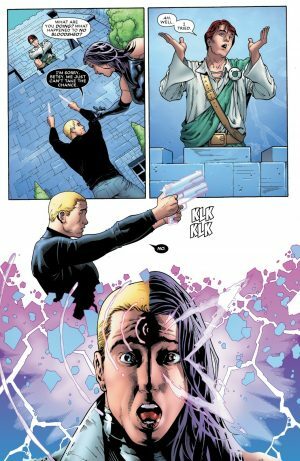 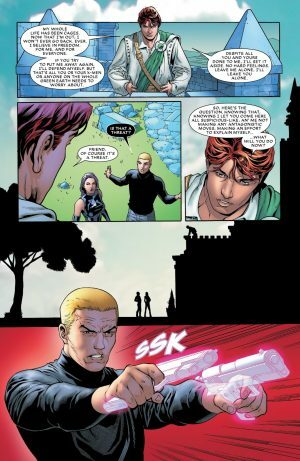 Marvel Comics Legacy & Astonishing X-Men #8 Spoilers: Professfor Charles Xavier Is Back As X & Shoots Astral Guns Now? 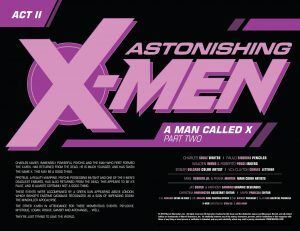 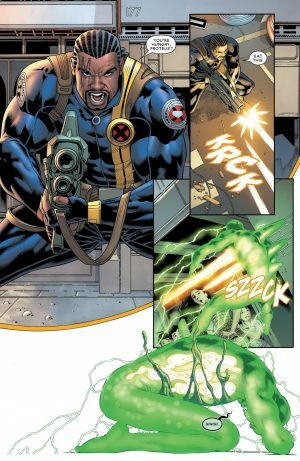 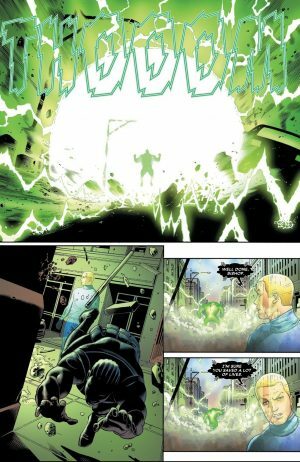 Marvel Comics Legacy &and Astonishing X-Men #8 Spoilers follow. Professor Charles Xavier Is Back As X And Creates Guns With His Mind And Shoots Them Now? We open with the usual credits and story catch up page. 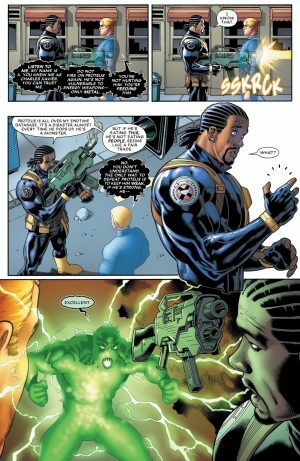 Proteus is back and Bishop is tangling with him. Proteus takes Bishop’s gun and feeds himself. He’s recharged now and leaves as Xavier chides Bishop. 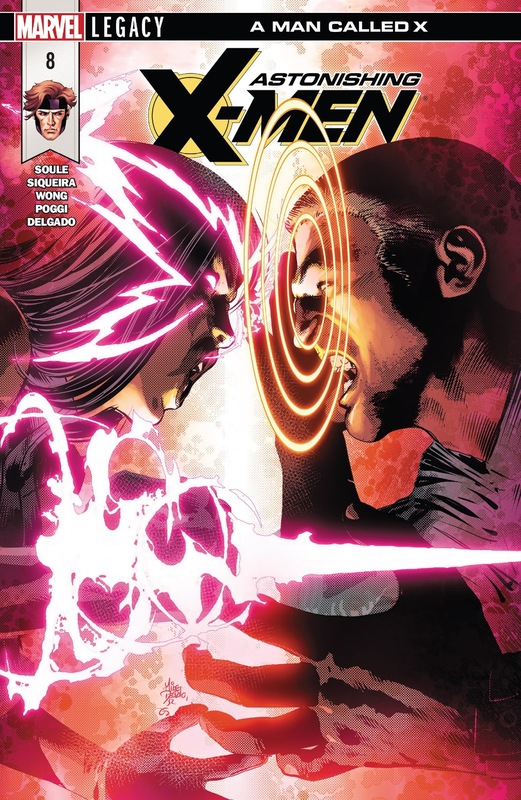 …disastrous results for Psylocke and himself!